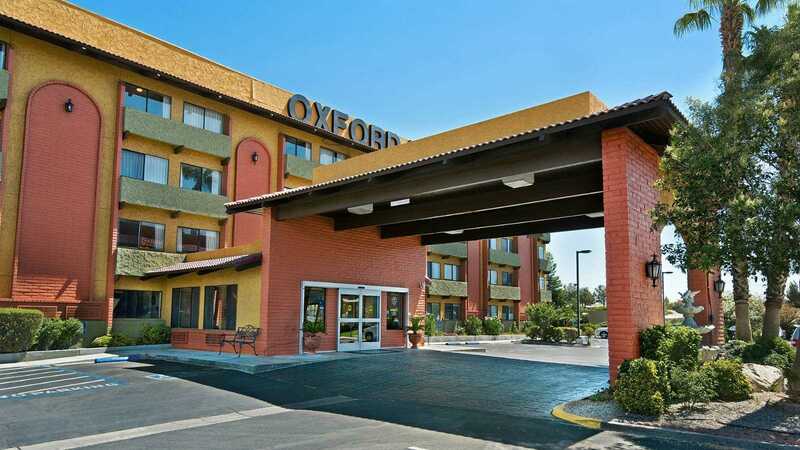 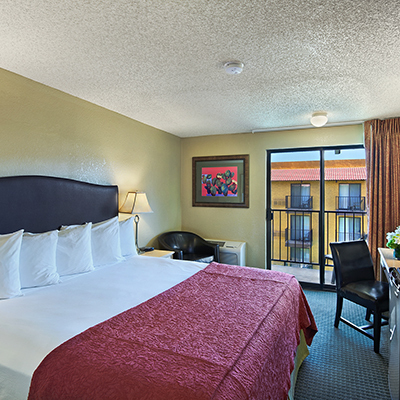 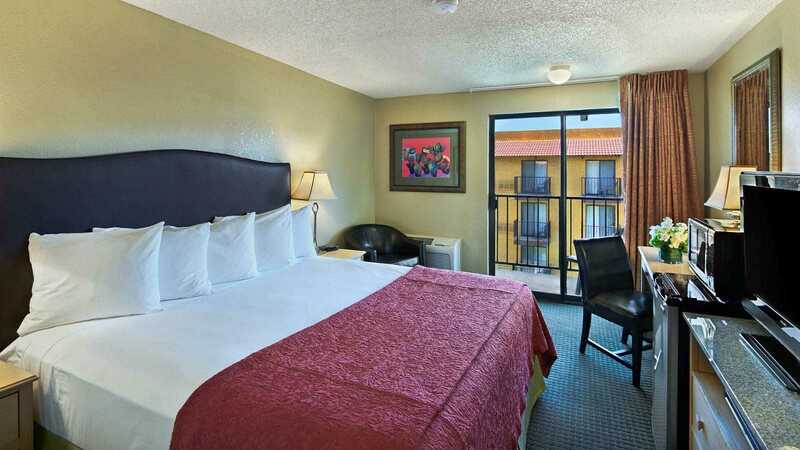 Located just 70 miles from Los Angeles, in the heart of the Antelope Valley in California's high desert, the Oxford Suites Lancaster is well-equipped to handle all of your travel needs, whether you are traveling for business or looking for a relaxing getaway. 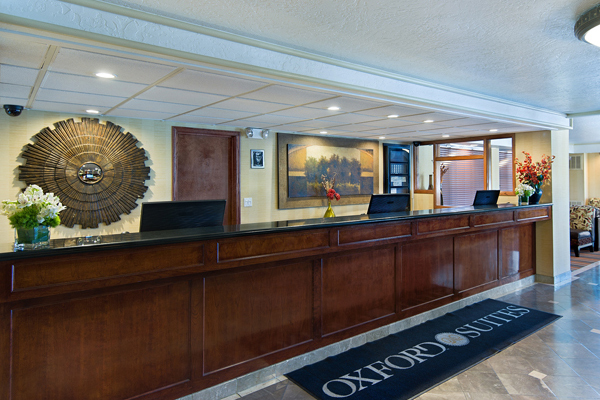 With 172 non-smoking suites, the Oxford Suites Lancaster is your home away from home. 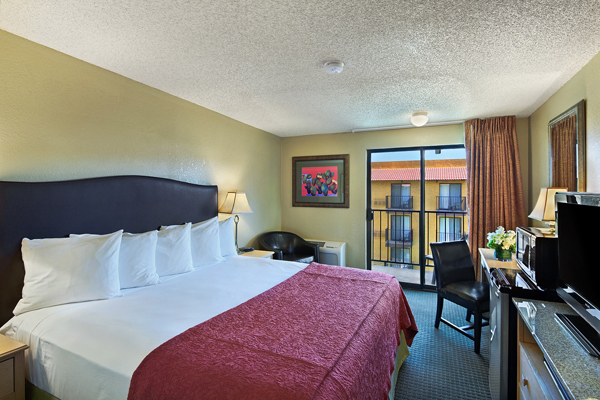 Lancaster offers picturesque views—from the stunning buttes, cliffs and rock formations of Saddleback Butte State Park to the colorful display of the Antelope Valley California Poppy Reserve. 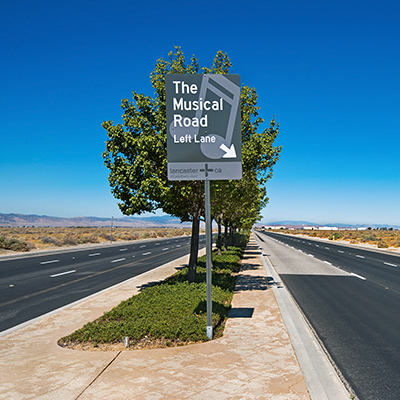 Take in local arts, shopping, dining and entertainment at The BLVD in downtown Lancaster, which is also home to the Aerospace Walk of Honor. 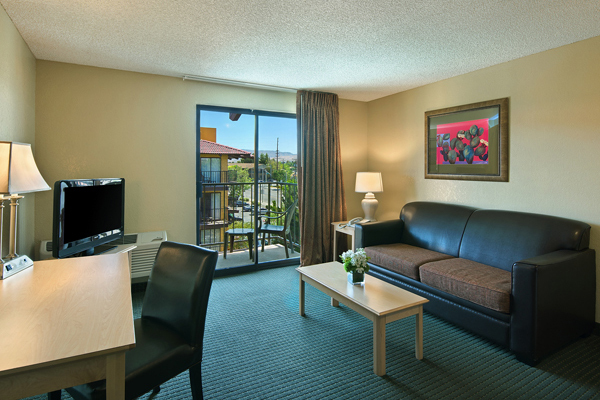 Lancaster's 300 days of sunshine per year provide the perfect backdrop to your adventures. 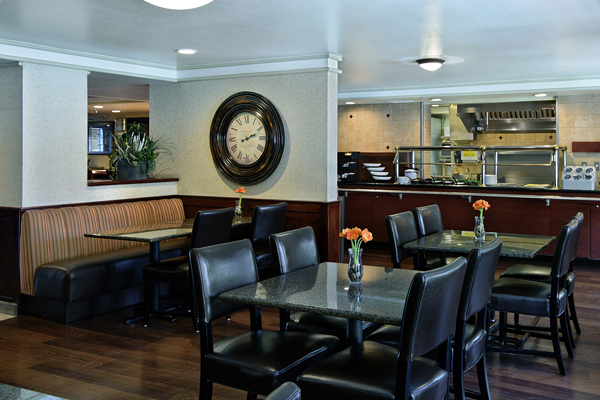 Let us help make your visit memorable!